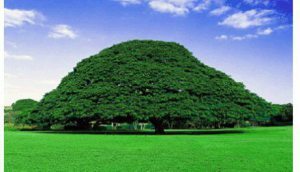 The annual Irreechaa festival is a time of celebration and thanksgiving for the Oromo people of Ethiopia. After the hardship of the winter months, the festival welcomes the spring and attracts millions to the town of Bishoftu in one of the largest cultural and spiritual celebrations of the year. But instead of jubilation, this year’s festival was met with bloodshed. Between 55 and several hundred anti-government protesters were killed when Ethiopian security forces used tear gas, rubber bullets, and live ammunition on crowds, triggering a stampede. 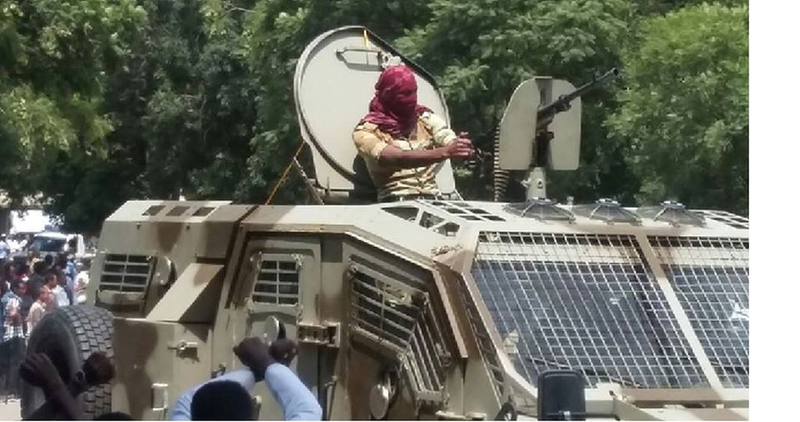 The exact details of this atrocity are difficult to confirm—Ethiopian authorities routinely jail journalists and bloggers for critiquing the government and internet and cell phone reception in the Bishoftu region has reportedly been cut off. But regardless of the exact details, this is the latest in a series of events that signal increasing state violence. For almost a year, protests have erupted in the Oromo and now also the Amhara regions of Ethiopia. 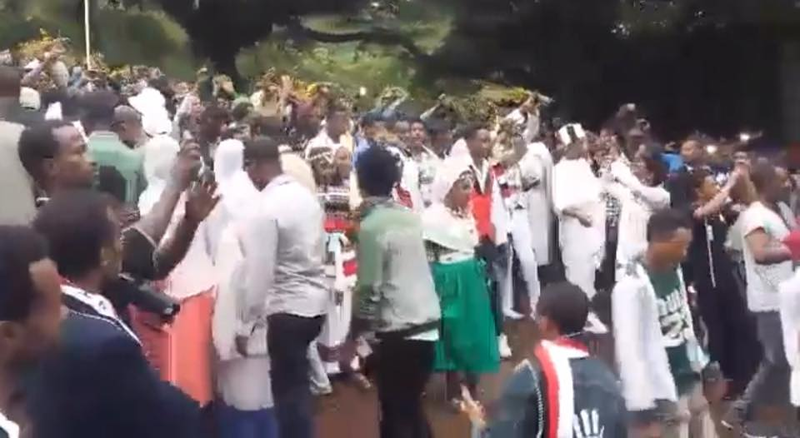 They originated in response to a “Master Plan” that was set to expand the boundaries of Addis Ababa and take land away from farmers in the region, but have grown into larger calls for democracy and human rights in the country. Between November 2015 and January 2015, at least 400 people—mostly students—were killed by security forces in Oromo in the start of these protests. 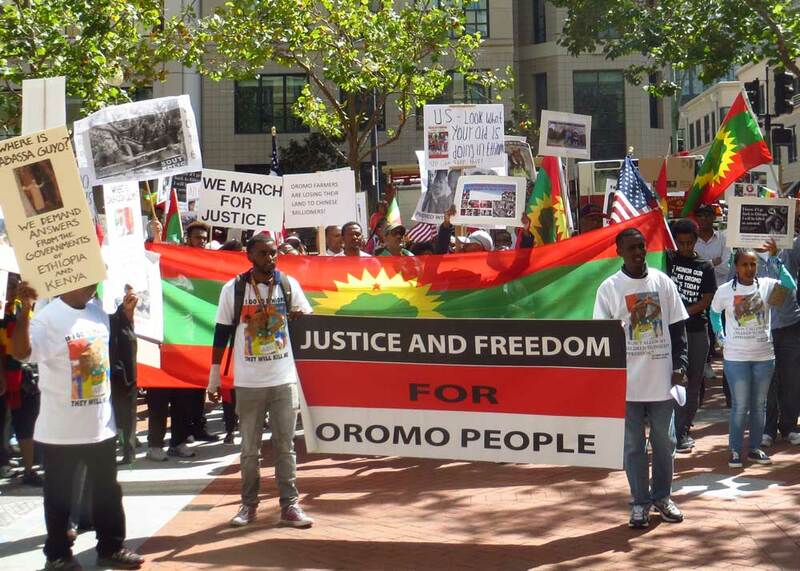 In August, nearly 100 more were killed in similar events in Oromo and Amhara. In September, a fire in the prison holding political prisoners and anti-government protesters in September took the lives of 23. The trend is clear: state violence and repression in Ethiopia is mounting, and the international community is doing little to stop it. Over the past eight years, the Oakland Institute has extensively researched, monitored, and reported on land and human rights abuses in Ethiopia. We started this work by examining detrimental land investments. This work led us to document the widespread human rights violations and repression of critics and opponents of the government’s development plans that were grabbing land and resources from its own citizens. In the wake of the Anti-Terrorism Proclamation that led to the arrest of students, land rights defenders, journalists, indigenous leaders, opposition politicians, religious leaders, and more for exercising basic freedoms; in the wake of the villagization program that set out to forcibly relocate up to 1.5 million people to make their land available for foreign investment; in the wake of this year’s anti-government protests that have seen hundreds, if not thousands, killed by security forces—our work has expanded and our appeals for justice have grown. Today, as we all reel from this latest tragedy, we say enough is enough. The US—as the largest bilateral donor to the country—must take a firm stand for human rights, democracy, and justice in Ethiopia. In September, Resolution 861—“Supporting Respect for Human Rights and Encouraging Inclusive Governance in Ethiopia”—was introduced in the House of Representatives, thanks to the courageous leadership of Representative Chris Smith. To date, it has been publically co-sponsored by Rep. Keith Ellison (D-MN), Rep. Al Green (D-TX), Rep. Mike Coffman (R-CO), Rep. Eliot L. Engel (D-NY), Rep. David Cicilline (D-RI), Rep. Zoe Lofgren (D-CA), Rep. Pete Sessions (R-TX), and Rep. Joyce Beatty (D-OH). The resolution summarizes and condemns the massive abuses taking place in Ethiopia; calls on numerous US departments and agencies to review their financing of the Ethiopian government; and “stands by the people of Ethiopia and supports their peaceful efforts to increase democratic space and to exercise the rights guaranteed by the Ethiopian constitution.” The resolution’s support is growing, with news received last week that Rep. Barbara Lee (D-CA) will also be signing on. The US and Ethiopia have a unique relationship: the US has relied on Ethiopia in its war on terrorism in the region, while Ethiopia relies on the US as a primary aid contributor. Because of this relationship, the position of the US is vital. A strong statement from the US would not only cause the Ethiopian authorities to take heed, but could inspire other world leaders to stand up for human rights in the country as well. Over the past year, nearly one thousand people have lost their lives because they stood up for justice and human rights. How many more innocent lives need to be lost before the US is willing to take a stand? All eyes are on us. The time to act is now.